A cornerstone of any cabin in the woods or pastoral backyard, white cedar chairs provide contemporary luxury with a rustic twist. 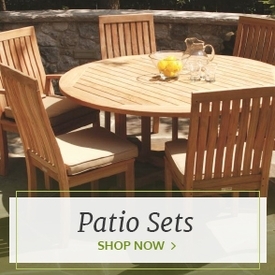 Outdoor white cedar furniture contains natural preservatives that allow it to withstand rot, decay and insects plus a heartwood construction that is supremely resistant to cracking and splitting. 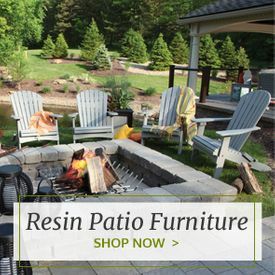 Whether you're looking for rustic white cedar log chairs or beautiful white cedar garden chairs, all of these pieces respect and honor the natural white cedar and never need to be painted or varnished. 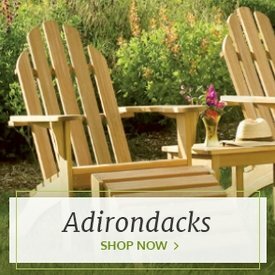 We carry an enormous selection of charming, unfinished cedar log chairs to choose from, including cedar bar stools, cedar tea sets and cedar rocking chairs that feature a luxuriously rugged log-style appeal. 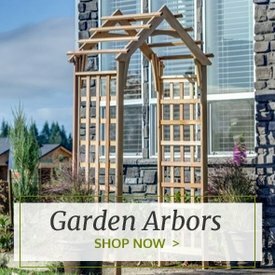 These pieces make an essential addition to the outdoor space at your rustic cabin or country-themed home. 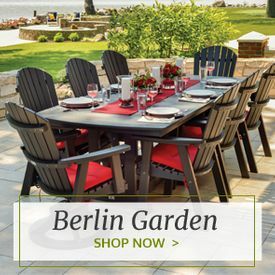 But white cedar furniture need not be all bucolic, we carry beautiful white cedar Adirondack chairs, lounge chairs and English garden chairs that offer a new take on this white wood classic.